View cart “BodySilk” has been added to your cart. This Retinol formulation is designed to be gentle yet effective. Regular use may help improve texture, even skin tone and help to diminish blemishes. For normal, combination, oily or acne-prone skin. 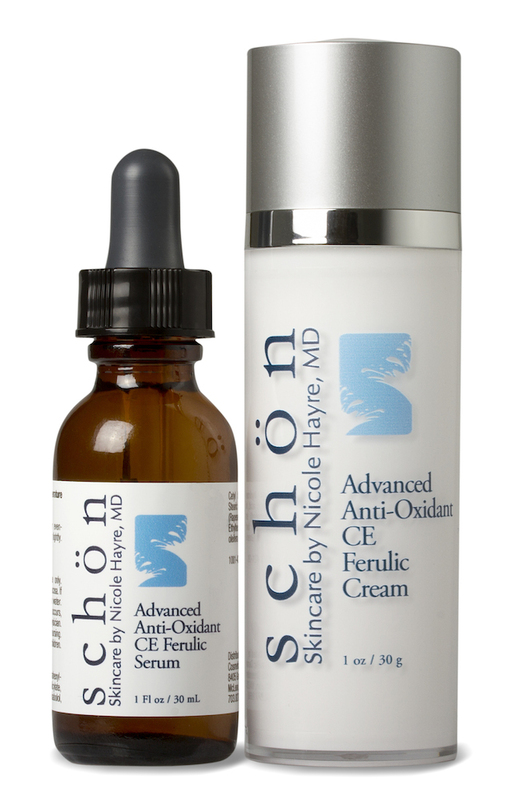 Gentle alternative to prescription tretinoin. For face or body. Fragrance and paraben free. Apply every other night. 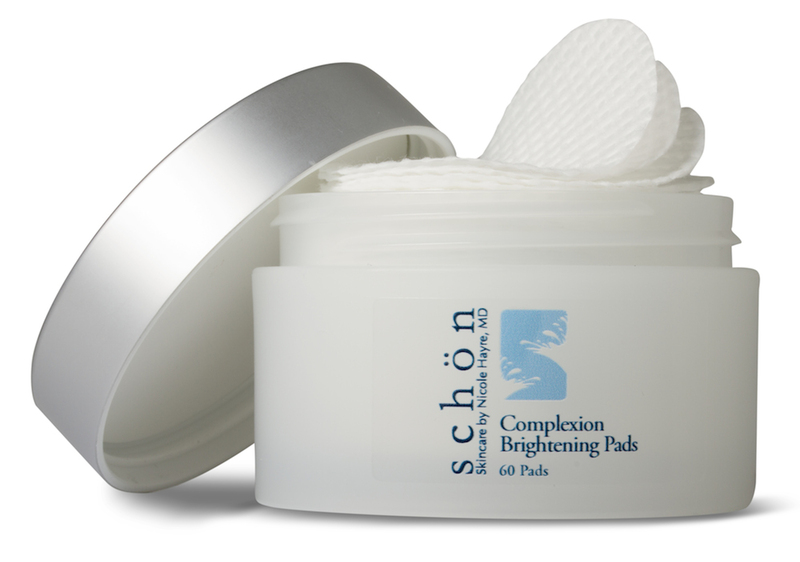 For best results, alternate with a product that contains vitamin C.
© 2019 Schön Skincare. All Rights Reserved.